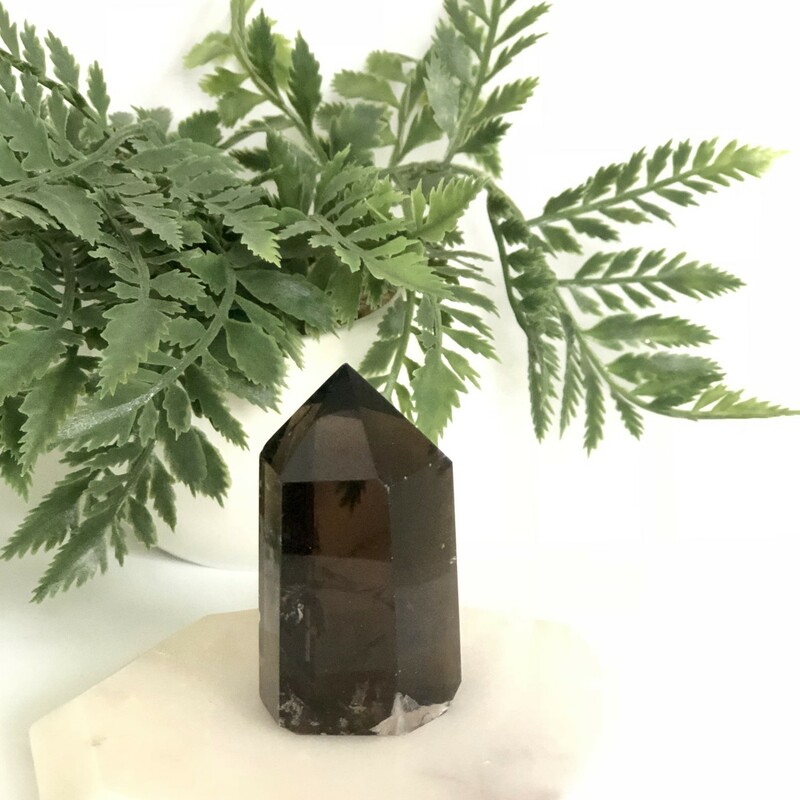 Smoky Quartz is one of the most efficient crystals for grounding and cleansing. Alone, or naturally blended with other Quartz, it provides some of the finest healing tools available. This stone amplifies and directs sound healing, creating a two-way flow of energy. 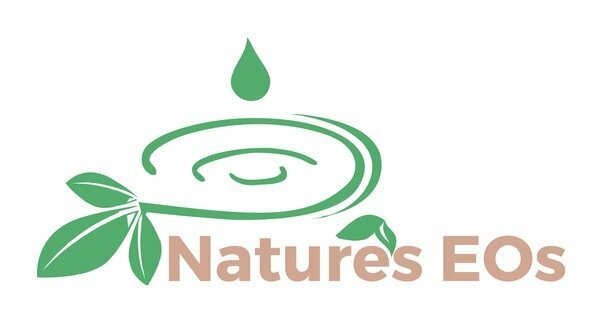 It protects and grounds one physically and spiritually to this world, and absorbs and transmutes significant amounts of negative energy and release it into the Earth to be neutralized naturally. It provides a vital shield against psychic attack, emotional and environmental stress, and is used extensively in healing and meditation.